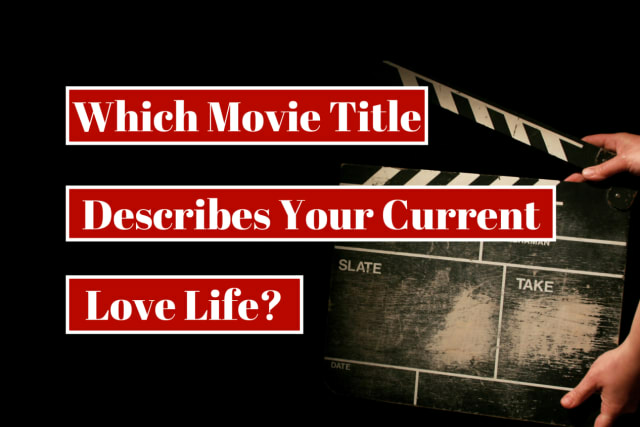 Which Movie Title Describes Your Current Love Life? What quality do you find is the hardest to find in partners? What's your pet peeve in a potential partner?